Spend at least five hours a year on financial planning. Just an hour or two per quarter will ensure that you are on track and that there are no glaring issues in how your budget and investments are positioned. Get busy with more “core pursuits.” One of the most important rules in financial planning — and for happy retirees — involves understanding what your money is for. What did you save so diligently for over the past 50 years? Surely not to just sit on the front porch for the next 20 years. So develop at least one new “hobby on steroids” in 2016. I didn’t begin playing golf until I was almost 40 and look forward to every time I’m able to get in at least nine holes. It’s never too late to start. Don’t lose faith in stocks. 2015 was a flat-to-mostly-down year for nearly all stock categories (U.S. and international). Just because you are retired doesn’t mean you have a short investing time horizon. 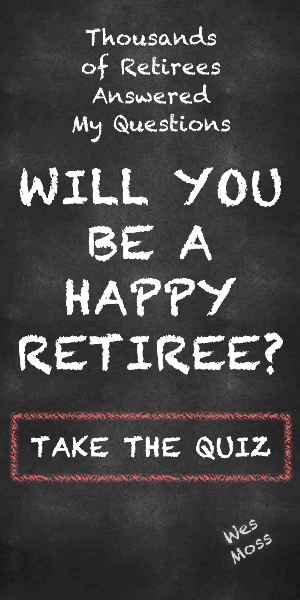 A 65-year-old retiree could have two or three decades to invest. Think about how far our economy has come over the past 20 years. Retirees shouldn’t have all of their savings in stocks, but they will be sorry over the next several decades if they don’t have some participation in the equity markets. Read more financial tips and the original Washington Post article here.